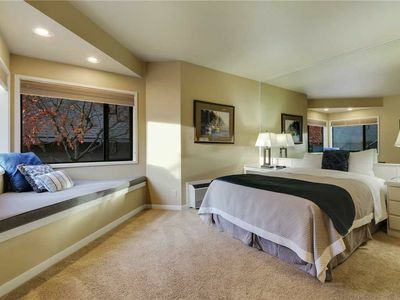 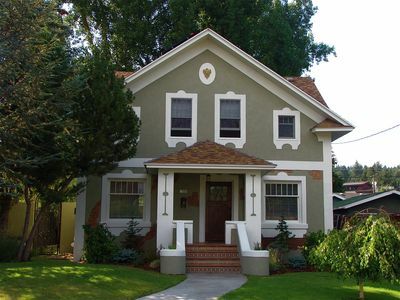 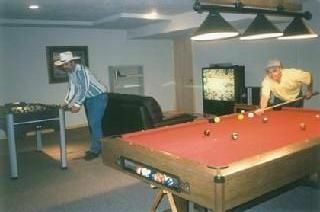 Prime Downtown Westside House - Luxury - Walk Everywhere - Special Rates!! 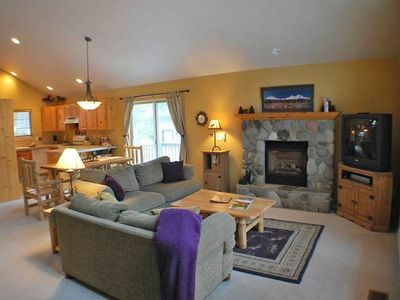 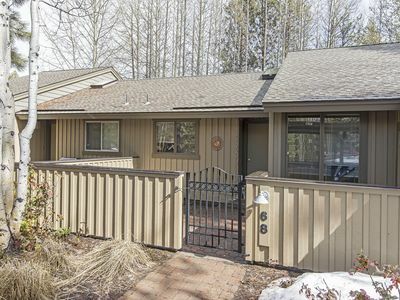 Stand Alone Condo with Unobstructed Woodland View, Pet Friendly. 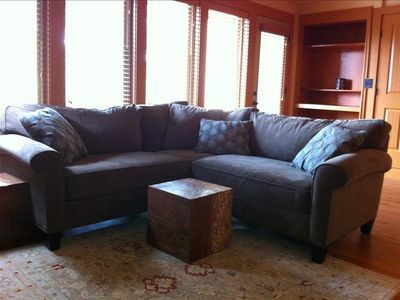 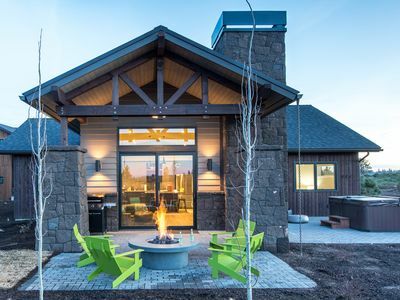 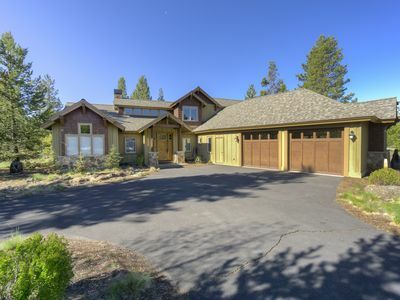 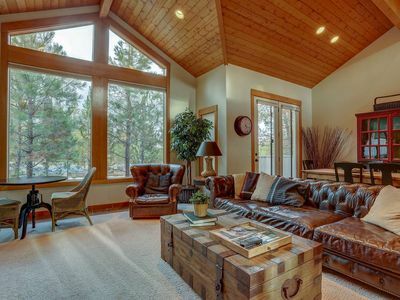 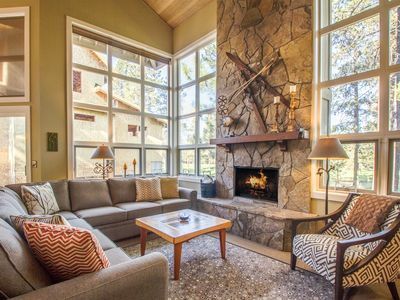 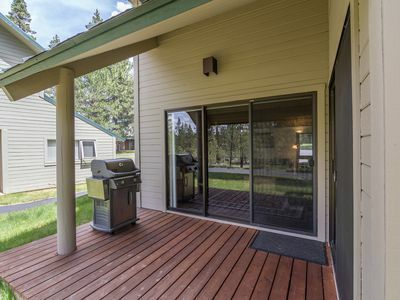 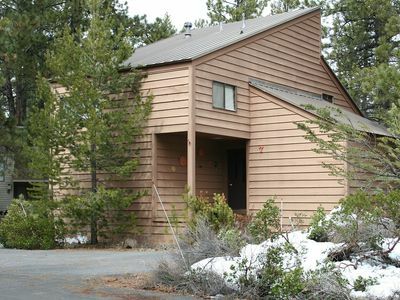 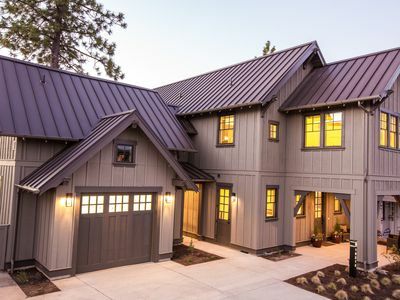 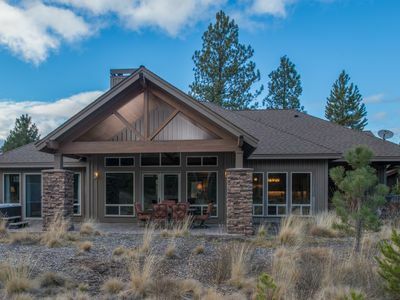 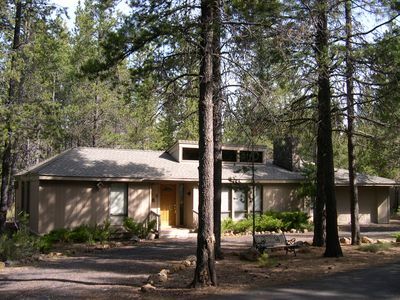 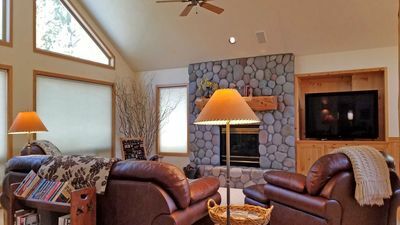 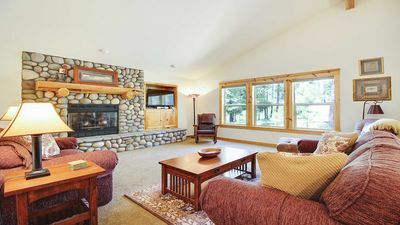 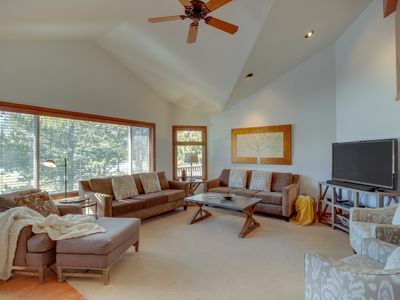 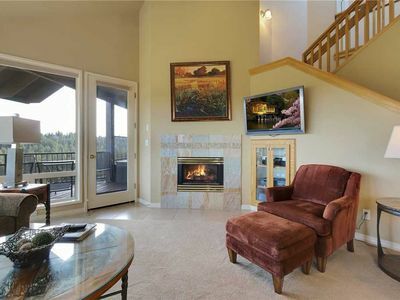 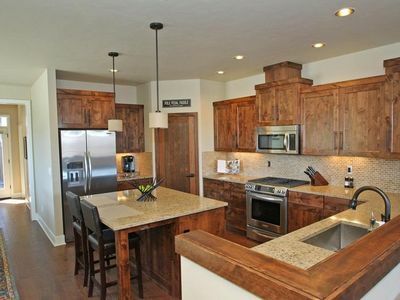 Elite 4 BR luxury home in Sunriver. 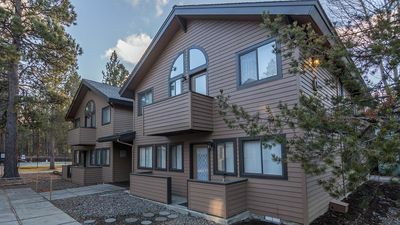 Private hot tub, 10 SHARC passes, bikes for the family.